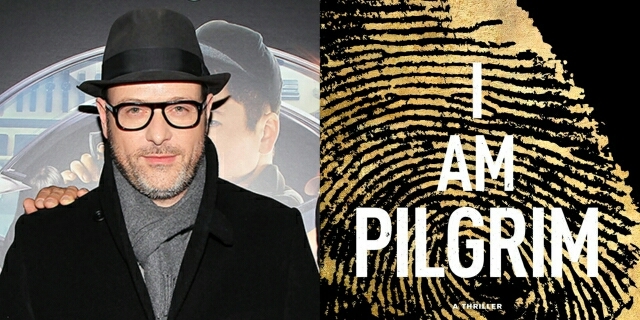 Director Matthew Vaughn To Helm 'I Am Pilgrim' Adaptation!! It looks like acclaimed director Matthew Vaughn is gonna stick around the spy genre for awhile longer, but not with Kingsmen 2 like many would expect. 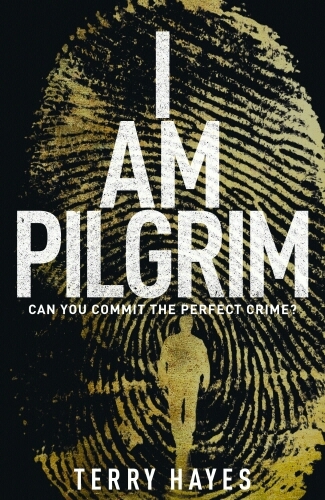 Vaughn's next project will be the big screen adaptation to author Terry Hayes' New York Times best seller I Am Pilgrim. Get the details below. Based on 2014's mammoth best seller, the story follows “Pilgrim,” code name for a man who doesn’t exist. The adopted son of a wealthy American family, he once headed up a secret espionage unit for U.S. intelligence. Now in anonymous retirement, he is called upon to lend his expertise to an unusual investigation but ultimately becomes caught in a terrifying race against time to save America from a cunning terrorist. Hayes, an accomplished screenwriter whose credits include Payback, Mad Max 2: The Road Warrior and Dead Calm, adapted the novel -- his first -- which MGM envisions as a franchise. (Hayes is already at work on a follow-up novel with the same protagonist). Lloyd Braun also is producing through his Whalerock Industries, with Andrew Mittmanserving as executive producer. Production is scheduled to begin in 2016. “We could not be more excited to have a consummate filmmaker like Matthew to bring I Am Pilgrimto the screen,” MGM motion picture group president Jonathan Glickman said. “His sensibility, coupled with Terry Hayes’ incredible story, gives us the ideal team to bring this character to the world wide audience." That's all the details for now, check back later here at ECMG FOR more details.